What are the most popular arcade games to have in your venue? 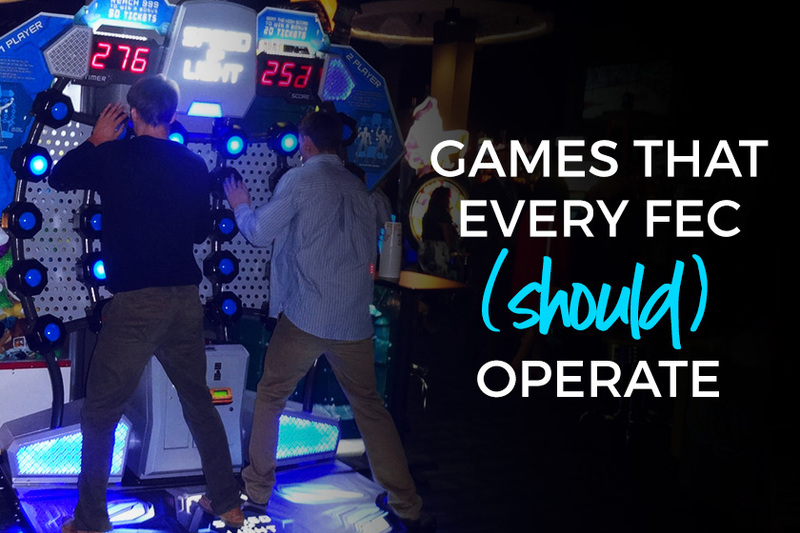 Whether you operate a game room that is just one part of a large entertainment complex, or if it’s the main attraction of your venue, having a great mix of the most popular arcade games and categories is a key factor in your success. Savvy operators have something for everyone, including their youngest guests, with games that delight and excite. Here is a list of some of the best types of games to fill your game room with, along with some of the most popular arcade games that LAI Games has to offer. Adding some brand new games throughout the year keeps your arcade fresh and your guests coming back for new experiences. Be on the lookout for games that give people a social experience and that utilize technology in new and interesting ways. 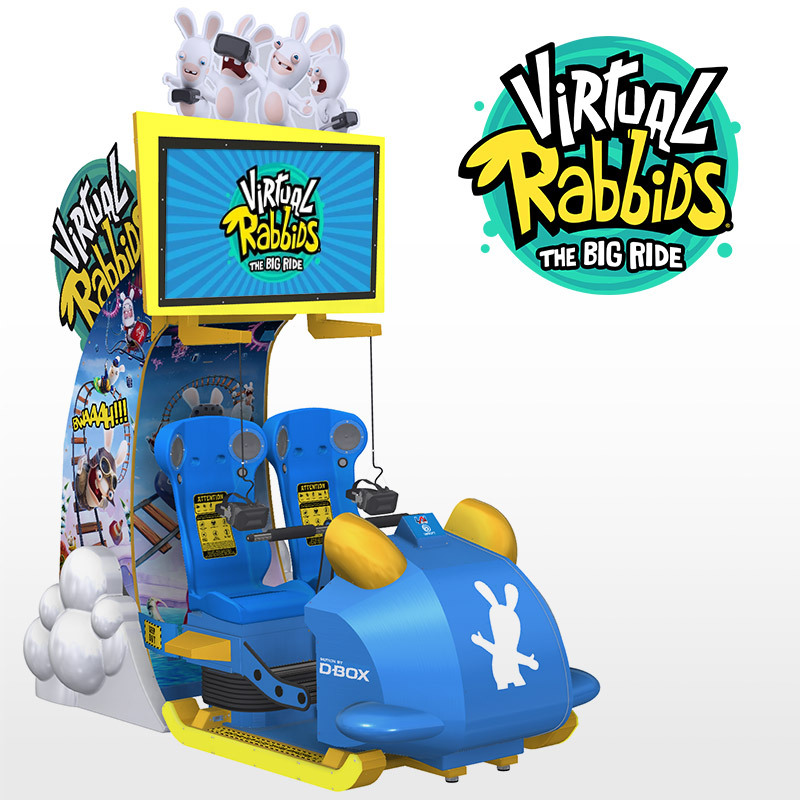 Be sure to check out the 2018 AMOA Innovator Award-winning Virtual Rabbids: The Big Ride, our new VR ride that thrills guests of all ages! Centerpiece games are the large-footprint, mega attractions that every kid (and adult) just HAS to try. Position them in view of your entrance and other attractions to encourage guests to purchase a game card. These games tend to draw a crowd because of their sheer size, which can often translate into more plays. Guests watching the action think they can do better, which gets people lining up to play. 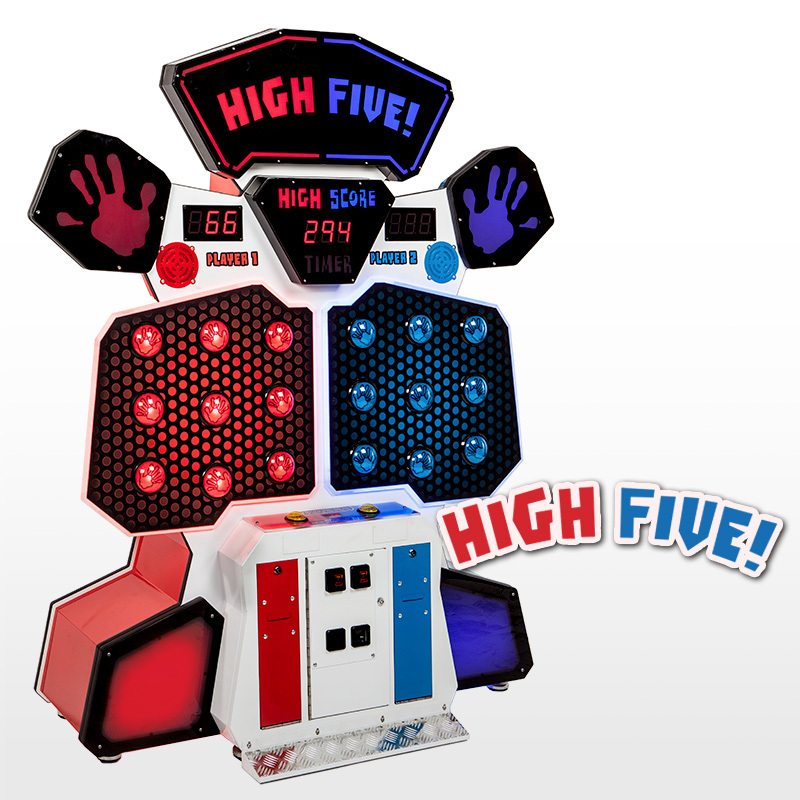 LAI Games has some iconic and high earning centerpieces, including Mega Color Match, Mega Stacker, and Speed of Light. Mega Stacker is one of the Most Popular Arcade Games and highest earners for today’s arcade operators. The huge cabinet is a centerpiece game in many locations, including some of the largest chains in the US. 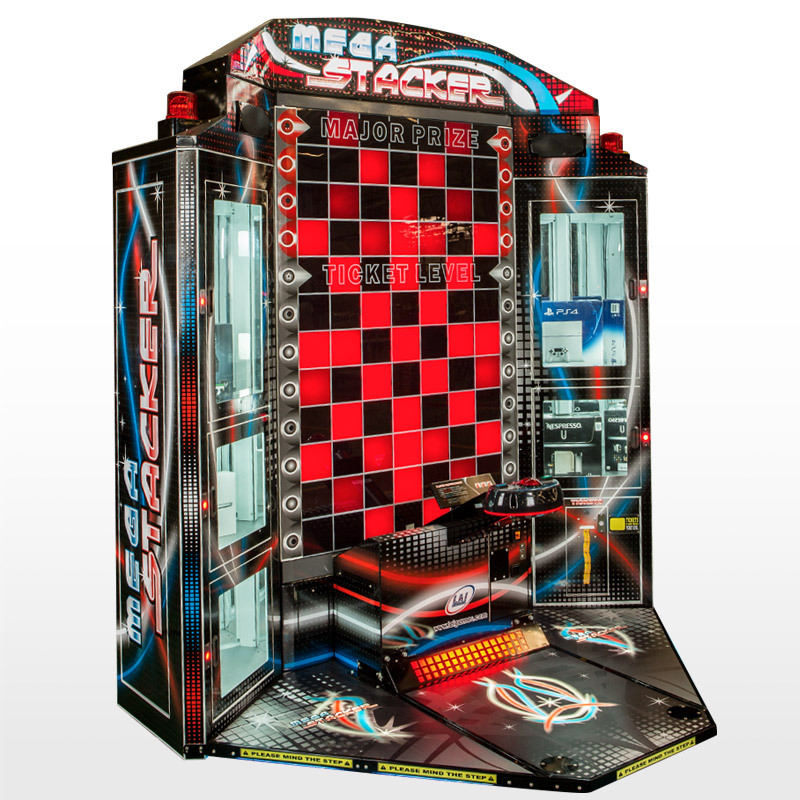 An impressive attraction and a top earner, Mega Stacker is a profitable addition to any game room. 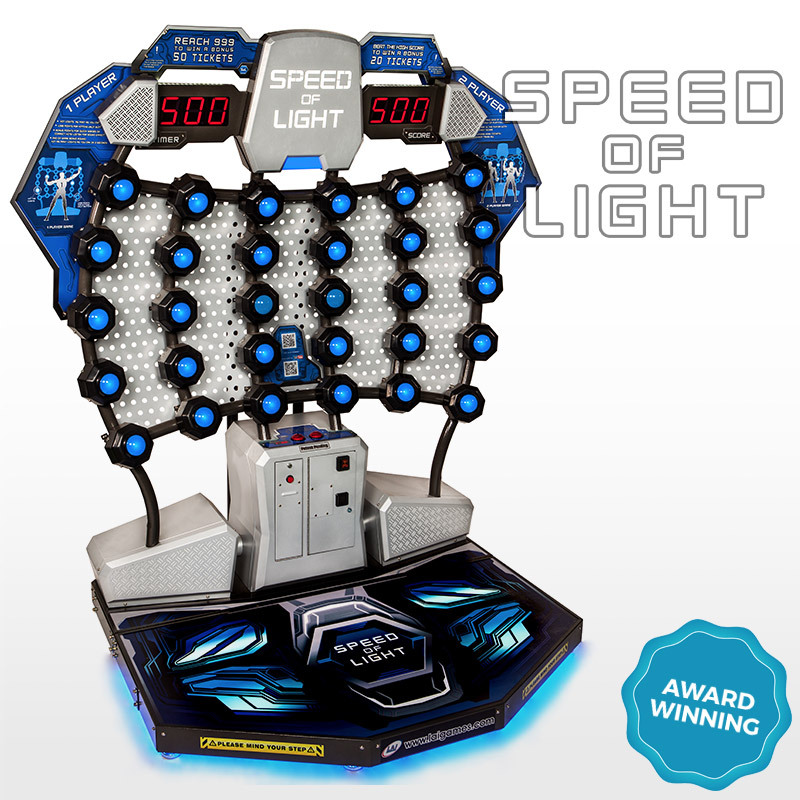 Speed of Light was a YouTube phenomenon and one of the most popular arcade games of all time! Players continue to post videos of their game play to social media, including celebrities like Justin Bieber! It’s still a fantastic game for operators, with its huge and attractive light matrix and unique, physical game play that attracts a crowd and encourages friendly competition. Speed of Light stands out from the redemption crowd. Cranes and merchandisers with desirable prizes on display are a great way to tap into guests’ love of instant gratification and always fall into the category of most popular arcade games. When guests can see the prize in front of them it keeps them playing longer. 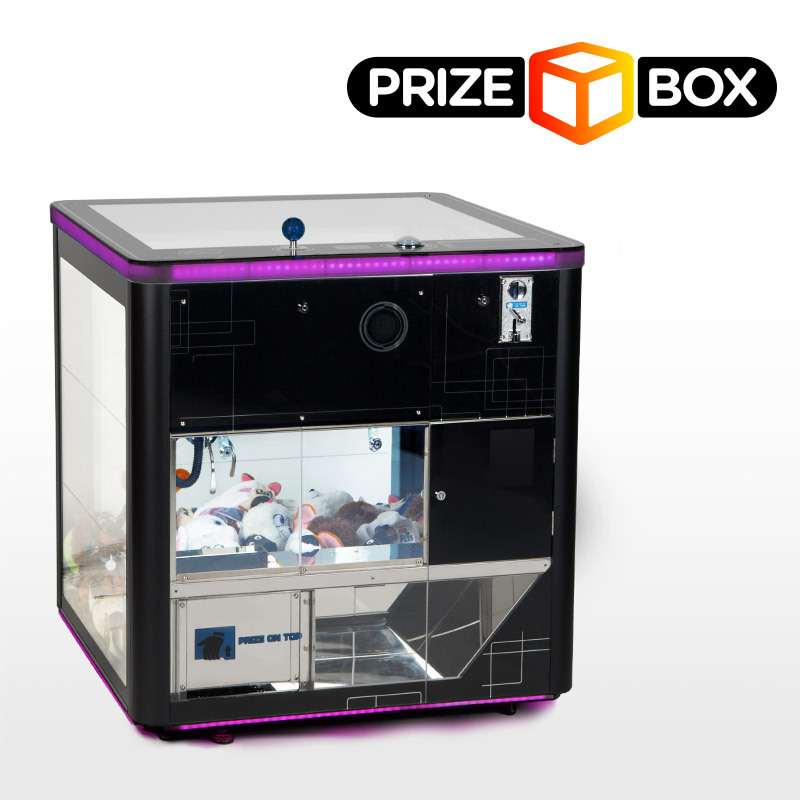 LAI Games offers the Prize Box crane, which gives you guests a unique overhead view of the action, and we have a few other top-earning prize vendors including Mega Stacker and Mega Color Match. Sports games are a staple of most arcades, especially basketball. These games give groups a fun way to interact with each other. Have a wall with multiple basketballs linked together to encourage friendly competition among friends. LAI Games HYPERshoot is an AMOA Innovator Award winning game that attracts a lot of attention. Link as many as 8 colorful HYPERshoot basketballs and let the games begin! 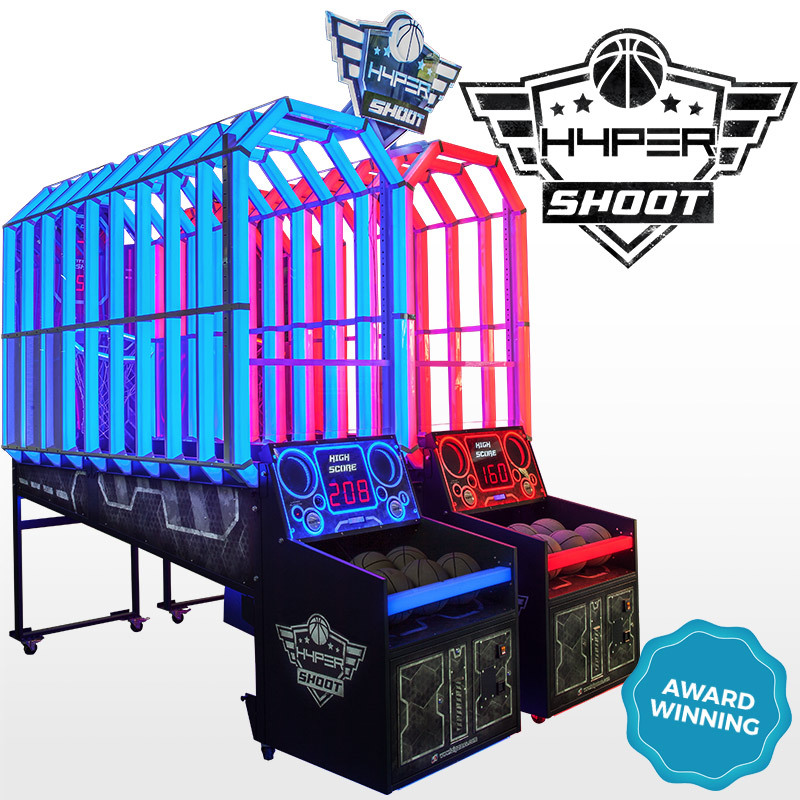 With LED lighting that follows the balls as they’re thrown, HYPERshoot is by far the most attractive basketball game on the market. Operators find that having 2-4 units in a variety of color schemes makes a stunning presentation. Up to 8 games can be linked for competitive play. Add new life to your sports wall with HYPERshoot. Even if they’re not your top earners, video games are a key component to game rooms that cater to teens and young adults. Give them the chance to fight some aliens and bad guys, and they’ll spend more time and money in your arcade. For locations catering to families, it’s important to have some offerings for the little ones so that big brother or sister can stay and play longer. You can even set up a kiddie corner in your arcade with themed games like our trio of ball tosses. which cater to younger boys and girls. High Five is the children’s version of Speed of Light, and is a big hit with the elementary set. Other great games for kiddos include our trio of ball toss games, Pirate Battle, Princess Castle, and Choo Choo Train. 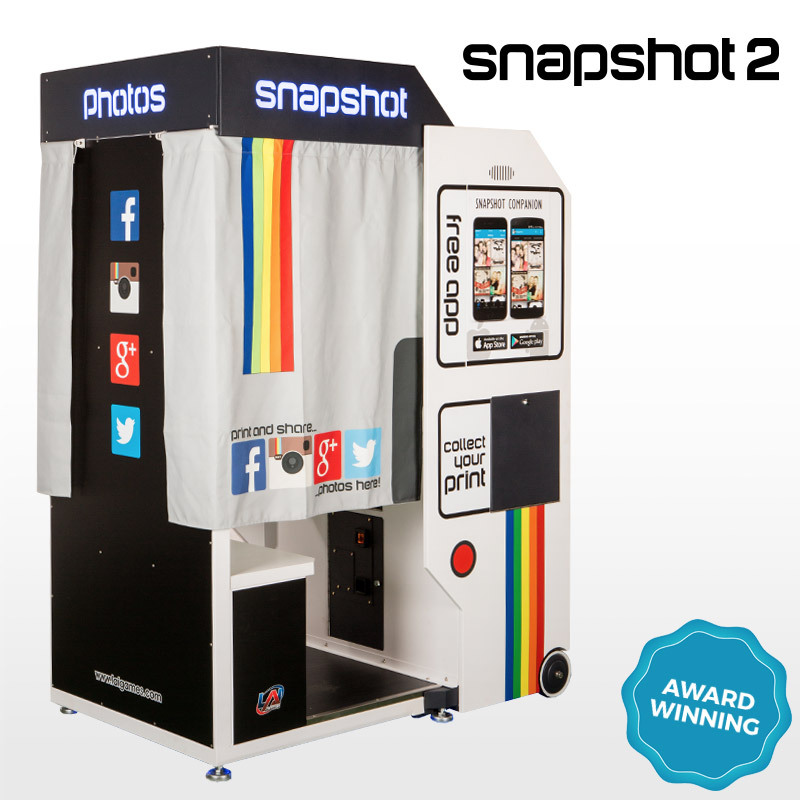 Photo Booths always prove to be some of the most popular arcade games, and are by their very nature social. Guests love to strike poses together! They’re also a great way for people to remember their experience at your venue if your location tends to attract a lot of tourists. Another proud AMOA Innovator Award Winner, Snapshot 2 allows you to put your logo and message on every print – serving as a reminder to guests to come back and visit again. If you want to see these games in action, many of them can be found at Dave & Busters, Main Event, Round One and Bowlero locations.